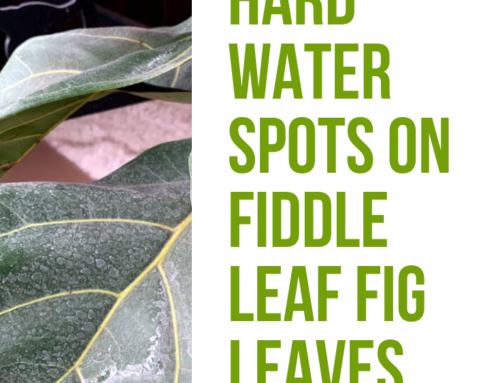 Are you ready to take the plunge and get started with a fiddle leaf fig plant in your home? 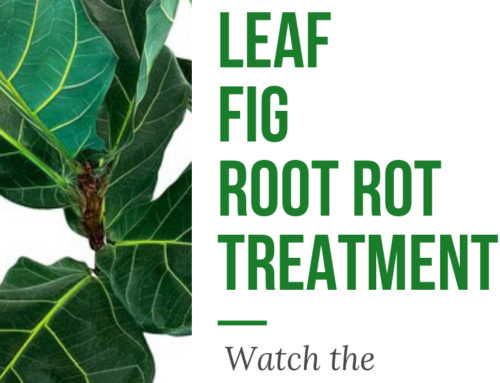 We’ve put together a fiddle leaf fig starter kit with everything you need to get up and running. 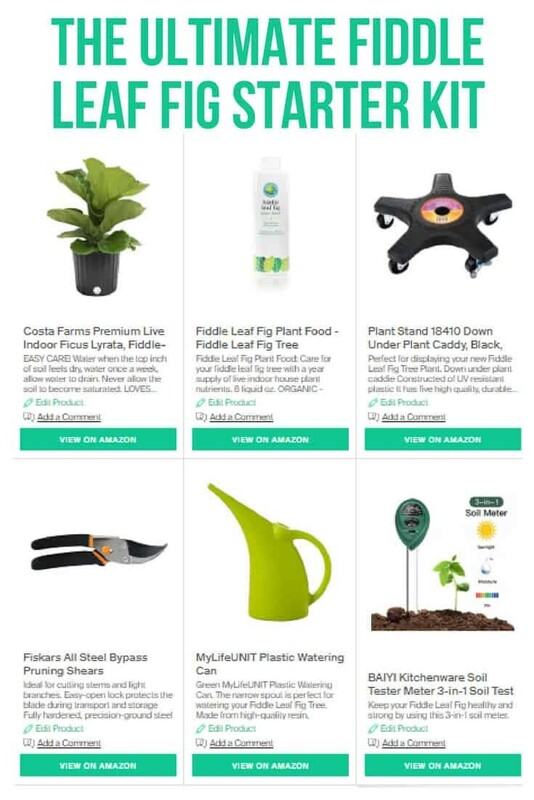 The kit includes Fiddle Leaf Fig Plant Food, pruning shears, soil, a watering can, moisture meter, and a beautiful pot for your new plant. 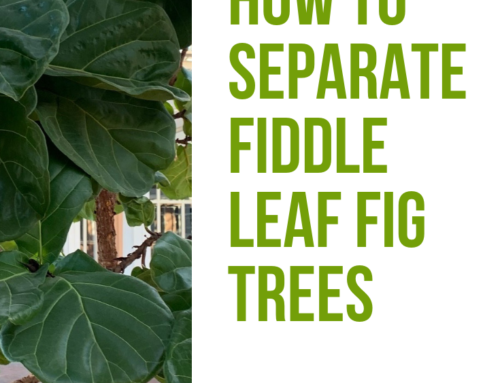 Fiddle Leaf Fig Plant is included inside this kit! 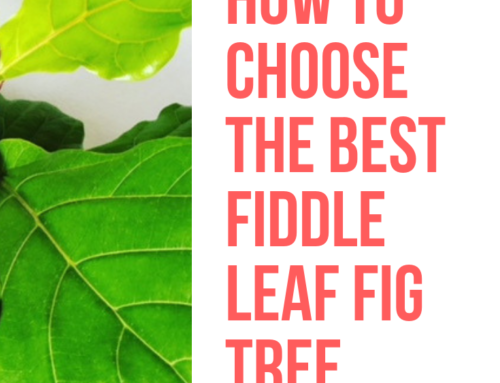 To learn more, read The Fiddle Leaf Fig Expert, your complete guide to growing healthy fiddle leaf fig plants. 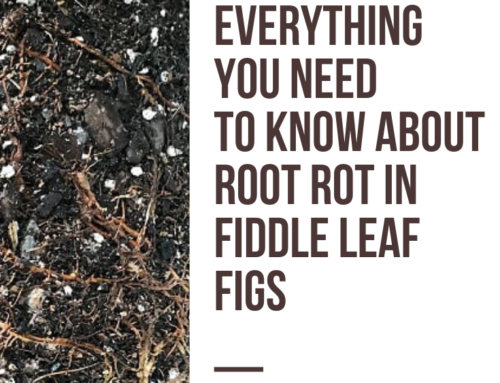 The book is available in full-color paperback or Kindle edition on Amazon now!